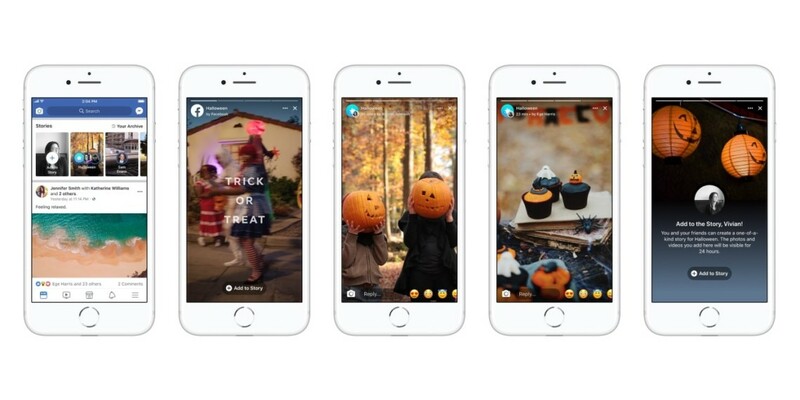 Facebook Is Testing a Special Halloween Stories Feature in the U.S.
Facebook conjured up some Halloween tricks and treats for Facebook Stories. 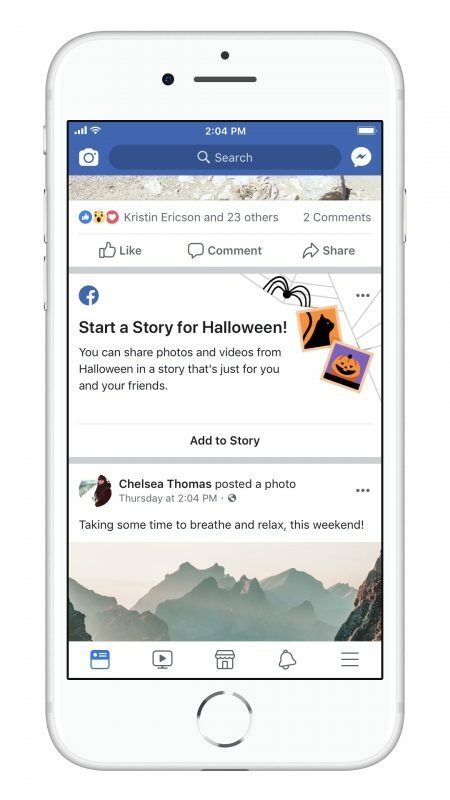 The social network is testing a Halloween Story feature, which has the same 24-hour shelf life that traditional Facebook Stories do, but is separate from users’ personal Stories, although they will be able to upload photos and videos to both of them. 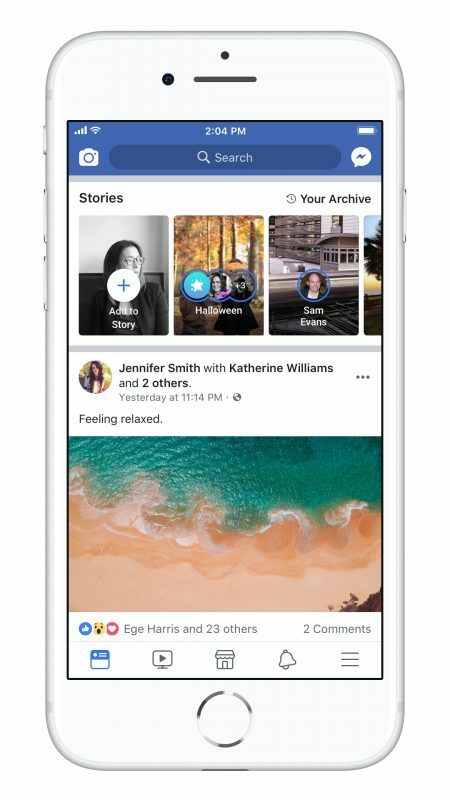 On Oct. 31, people may see prompts in their News Feeds alerting them about the Halloween Story, and if any of their friends have added to the Halloween Story, it will appear atop their News Feed alongside traditional Stories. Clicking on Add to Story will enable people to use Facebook Camera and add Halloween-themed camera effects, masks, frames or stickers to photos and videos. Only users’ friends will be able to see their contributions. 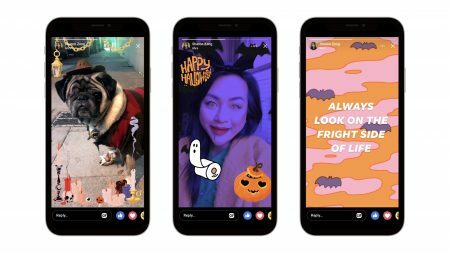 Facebook said Halloween Story is being tested with some users in the U.S., adding that it recently conducted similar tests for Mid-Autumn Festival in Vietnam and Batik Day in Indonesia.